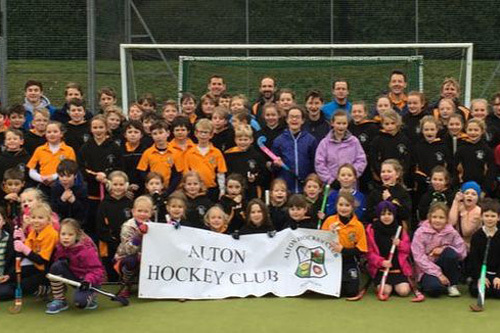 Alton Hockey Club was founded in 1978. Over the years we have grown and currently have five men's teams and three ladies' teams. We have had several of our club go on to represent their country - Alex Danson (England and GB) as well as Jamie and Danny Rawlings (both Wales U16-U21) and most recently Ben Morgan who is representing Wales U16s. 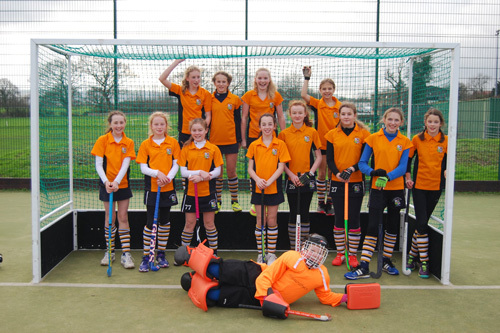 We have an ever-growing junior section with players representing their club from U8 to U18 as well as many playing senior hockey from age 13. We have had great success with the Hampshire Player Pathway System with 16 being put forwards for DC in 2017, 8 going through to AC and 4 players making it through to Hampshire PC in 2017/18. We are a busy club and we certainly 'punch above our weight' considering the size of Alton. We are considered one of the fastest growing clubs within Hampshire. Whilst we are competitive, we put a large emphasis on participation and having FUN.